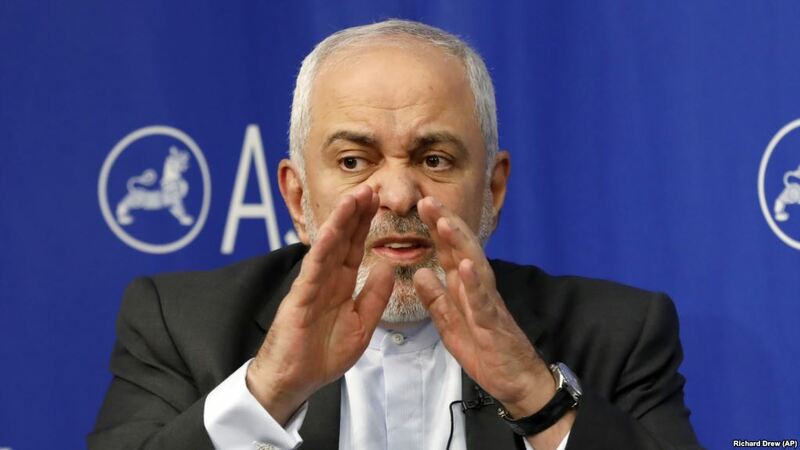 The U.S. military presence in the Gulf poses the main risk of conflict in the region, an Iranian military official said on Tuesday after Washington said an Iranian vessel had pointed its weapon at a U.S. helicopter in the strategic Strait of Hormuz. Two U.S. defense officials told Reuters on Monday that a small vessel operated by Iran’s Revolutionary Guard Corps (IRGC) trained its weapon on a Navy MH-60 helicopter on Saturday as it flew within half a mile (0.8 km) of two Iranian vessels in international waters. 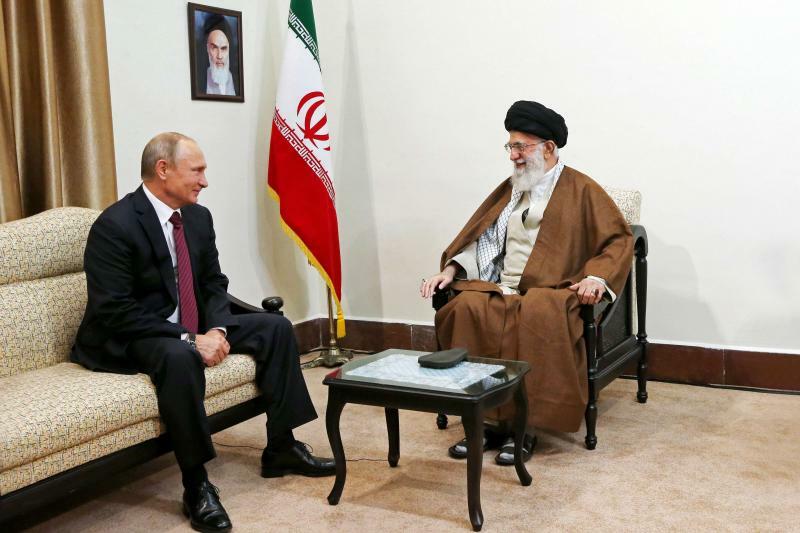 The defense officials called Iran’s behavior “provocative”. 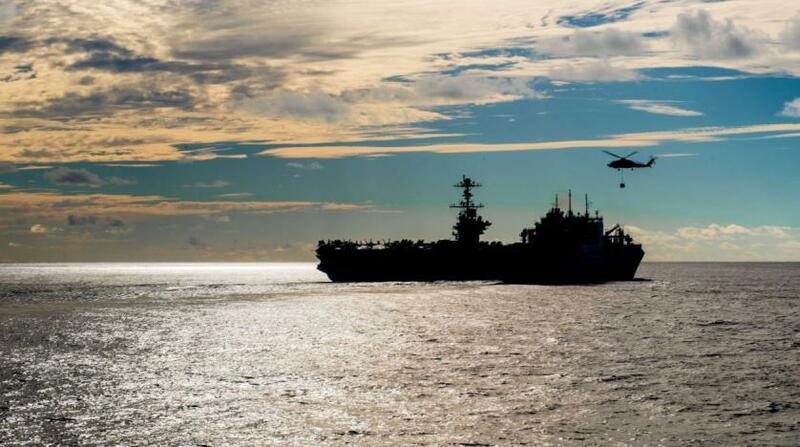 “Everybody knows that the main problem in the Persian Gulf is the U.S. presence,” an unidentified official in the Revolutionary Guards was quoted as saying by Tasnim news agency. 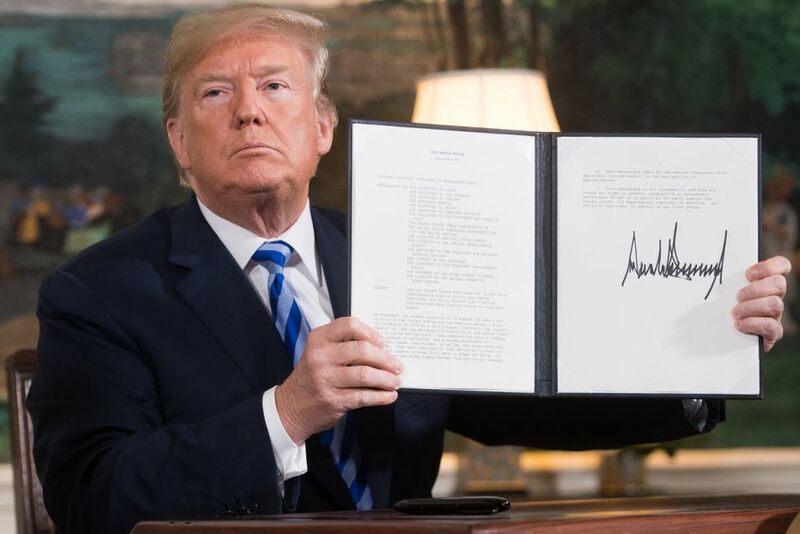 The official said all international vessels were plying the Strait of Hormuz – through which 40 percent of the world’s sea-borne oil is shipped – with no difficulty and it was only the Americans who complained by making false cases against Iran. 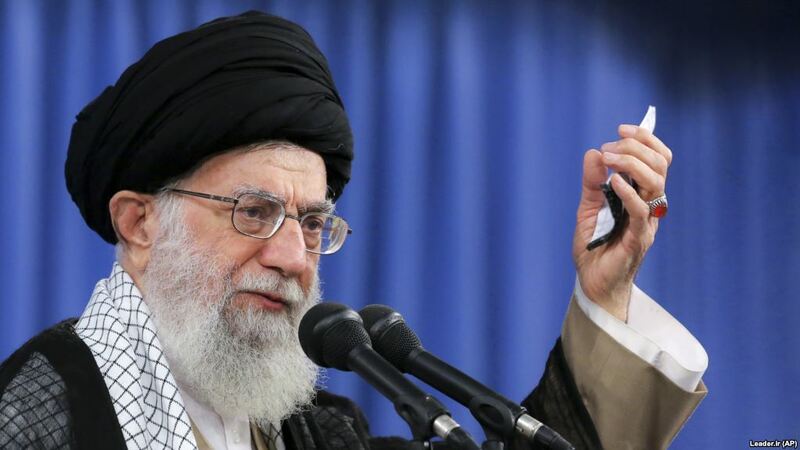 He further called the U.S. behavior “improper and unprofessional”, but did not address the allegation that the IRGC vessel aimed its guns at the helicopter. Several similar incidents have occurred this year. 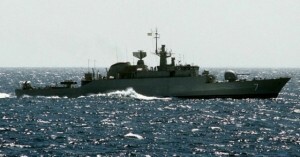 In September, a U.S. Navy coastal patrol ship changed course after an Iranian fast-attack craft came within 90 meters (295 feet) of it. During his presidential election campaign, Republican Donald Trump vowed that any Iranian vessel that harassed the U.S. Navy in the Gulf would be “shot out of the water” if he were elected. Trump is due to take office on Jan. 20.